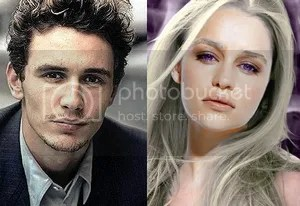 Emilia Clarke will star opposite James Franco in “The Garden of Last Days”. Nu Image Films/Millenium Films in association with Rabbit Bandini Productions and Evil Twins are in pre-production on the feature film “The Garden of Last Days” and an open casting call is scheduled for talent who would like to work as actors, dancers, and background performers on the film. All ages and types are needed including kids and all ethnicities. Shooting will be taking place in the Winston-Salem, North Carolina area from July 10, 2013 through August 6, 2013. Filming will also take place in New York. Chris Pine stars alongside Patrick Wilson, Ed Helms and Brooklyn Decker in “Stretch”. Universal Pictures and Defender Entertainment in association with Blumhouse Productions and IM Global are now in production on the action comedy feature film “Stretch”. The extras casting director has issued a casting call seeking people to work as background performers in an upscale high-end nightclub scene. Shooting will be taking place in Los Angeles starting June 30, 2013. 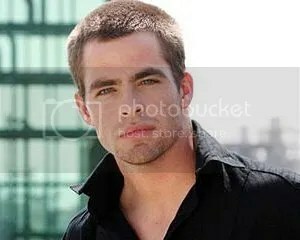 In addition to the extras casting call, the principal actor casting director is auditioning talent for speaking roles. “Stretch” is scheduled to hit theaters on March 21, 2013. 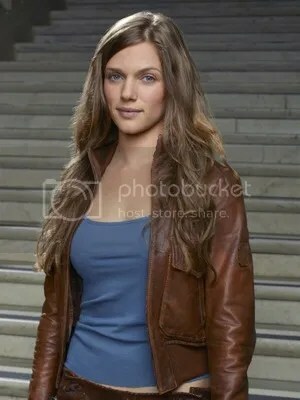 Tracy Spiridakos plays the role of Charlie Matheson on NBC’s “Revolution”. The hit NBC science fiction television drama series “Revolution” has been renewed for a full 22-episode second season, and the show has moved shooting locations from Wilmington, North Carolina to Austin, Texas. The series casting directors are auditioning actors for new recurring, guest starring, and day player roles. In addition, the local Austin casting director is seeking talent to work as series regular extras for the entire second season. Shooting will take place from July 5, 2013 through April 30, 2013. 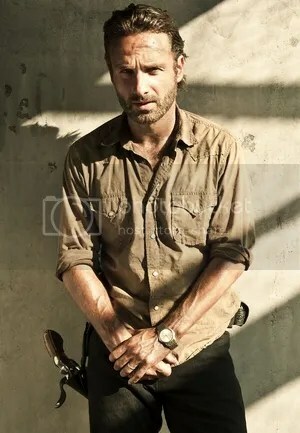 Andrew Lincoln plays “The Walking Dead” central character Rick Grimes. Darkwoods Productions, Circle of Confusion and Valhalla Entertainment are now in production on season four of the hit AMC horror television drama series “The Walking Dead” in Georgia. The show’s casting directors in Los Angeles and Atlanta are casting new recurring, guest starring, and day player roles. The extras and stand-ins are being cast throughout production on the sixteen episode fourth season. The series is based on the comic book series of the same name by Robert Kirkman, Tony Moore, and Charlie Adlard. Grammy Award winner Kylie Minogue is a superstar recording artist signed with Warner Music. The search is on in Australia for singers who could possibly become the next huge superstar recording artist. Music producer/manager David Caplice has entered into a creative joint venture with Warner Music Australia to scout and develop exciting new pop talent for the world stage. Open auditions are now scheduled across Australia through the month of July, 2013. The qualities being sought are singers of any genre or style who are 12 years of age and older, ability to dance or learn to dance, some acting skills, good stage presence and performance skills, and a strong desire to succeed as a performer. 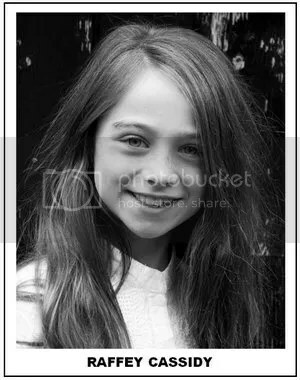 Raffey Cassidy has been cast as the robot Athenain Disney‘s “Tomorrowland“. 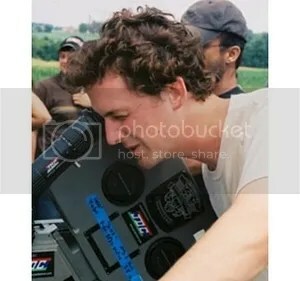 Wheatfield Productions and Kimball Technologies Productions are set to begin filming the Walt Disney Pictures feature film “Tomorrowland” in August, 2013. The casting directors are accepting submissions from talent for major supporting roles in the film. The roles include several children as well as adults. Production will take place in Vancouver, British Columbia where the extras and stand-ins will be cast throughout the shoot. All ages, types, and ethnicities can register to be considered for extra work.